Sports retailer JD Sports was at the centre of a sexism row yesterday after posting then deleting a photo of a female model in a provocative pose to advertise a football kit. 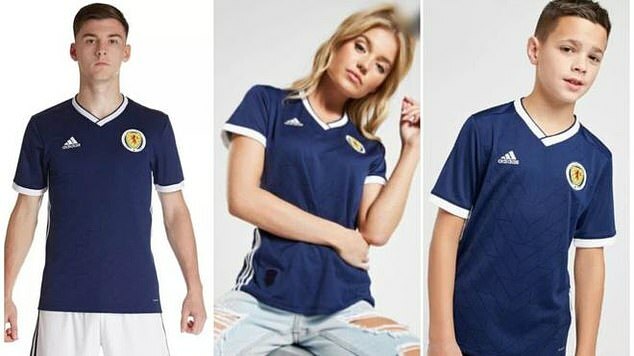 The retailer backtracked after a father accused the firm of sexism for the Scotland kit advert - which was accompanied by ones for the men's and boys' kits using models in more straight-laced poses. But last night their retraction itself attracted criticism, with Tweets accusing the firm for pandering to snowflakes. The image on the JD Sports website showed a woman in jeans with rips on the thighs sitting with her legs apart, while photos advertising male kits displayed men and boys in athletic wear. 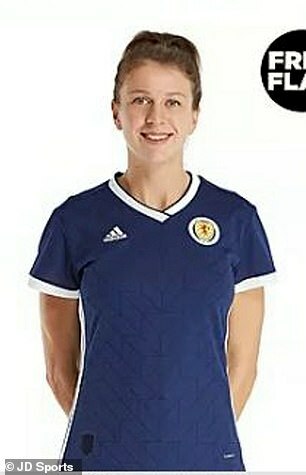 Mr Kemp took to social media to highlight the issue, tweeting: '@ScottishFA Looking forward to taking my kids to the Women's World Cup and thought I would buy new shirts for us all. But that move was itself slammed on Twitter, with users turning on Mr Kemp for complaining. An SFA spokesman said: 'We apologise for any offence that this image caused. As soon as this was brought to our attention we contacted JD Sports to request its removal, which JD Sports immediately acted upon. 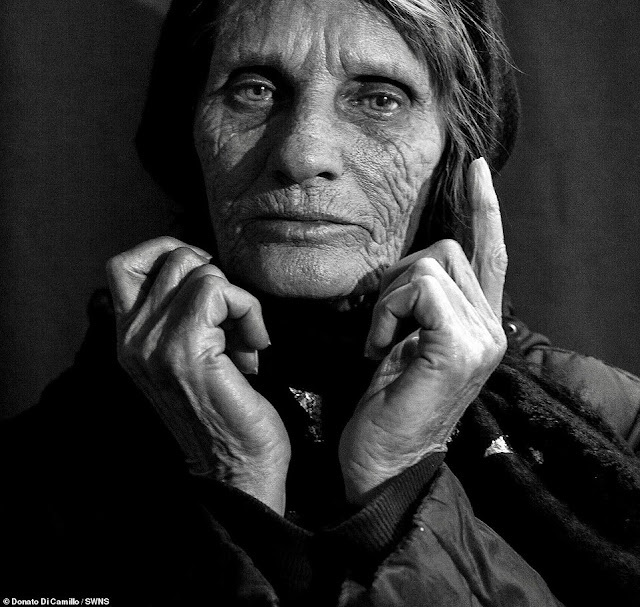 JD Sports apologised for any upset the original advert caused. 'While the principle images used for this product online were modelled in the traditional sportswear style, an alternative fashion-led image was tested for a short time. Following comments from one customer and discussions with the Scottish FA, this image has been removed. 'The product is now only displayed on our sales channels in the traditional style, and our photography guidelines have been reviewed to ensure this doesn't happen again.